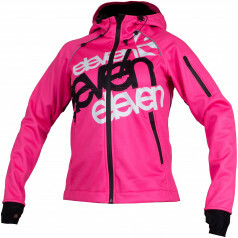 Completely redesigned softshell jacket ELEVEN offers a perfectly fitting design and high functionality. 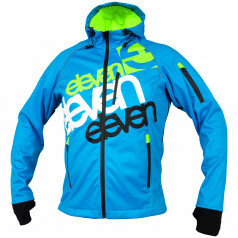 The jacket contains a hood with drawstring and three pockets with waterproof zippers. The armpit is equipped with unzipping ventilation, the sleeves are finished with elastic cuffs with thumb holes. 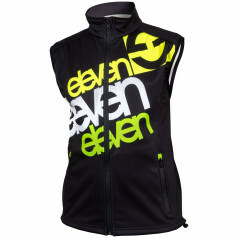 For enhanced safety the jacket is equipped with reflectors in the front and rear.